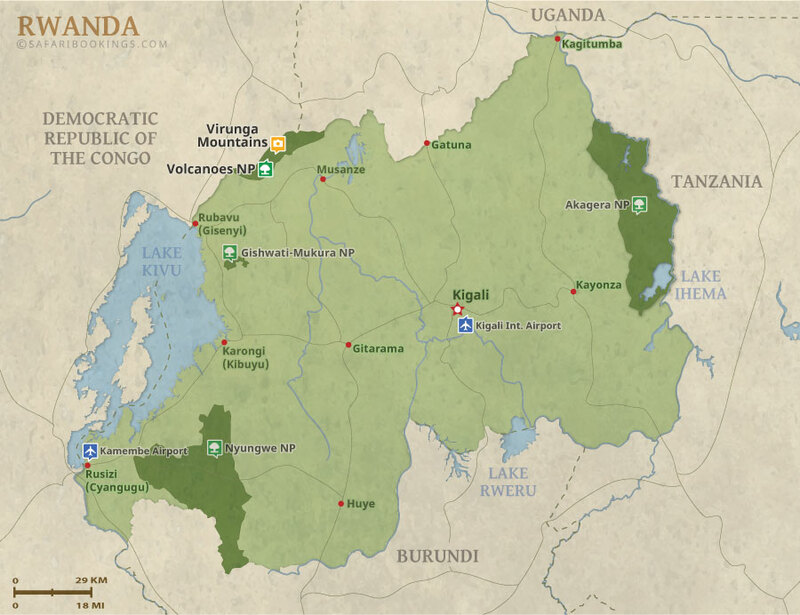 Rwanda is often called the land of a thousand hills. Everywhere you look you will see the beautiful green hills. 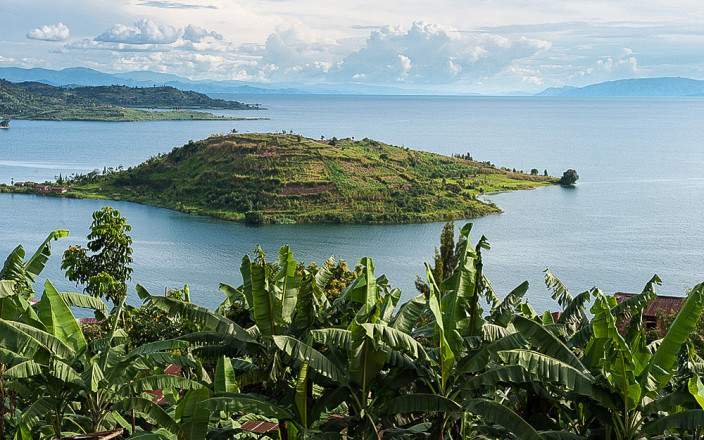 In Rwanda you can enjoy culture, nature, primates and the beaches of Lake Kivu. This tour has been designed to bring you all the highlights of this beautiful country with a rich history. 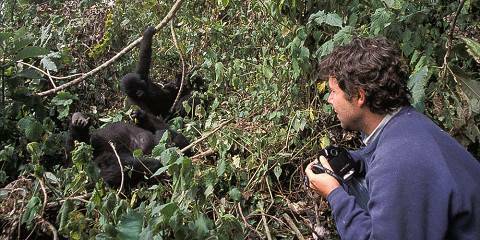 It includes the best highlights of Rwanda and you will depart from and return to Kigali. 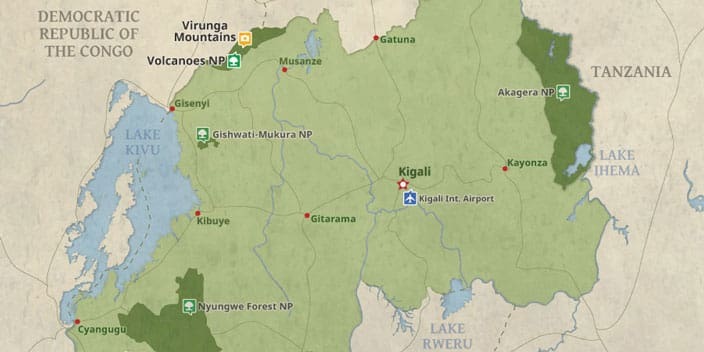 Great Safari experience, very well organised. I would use again!